The Franke Maris kitchen tap is a modern tap and is designed to be good looking, even fashionable, as well as functional. 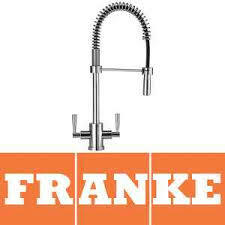 Franke now has options that are much wider in terms of materials, colours, styles and formats throughout the range of their superb kitchen taps. 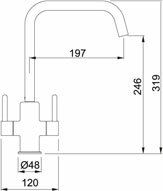 As with all Franke taps, this tap requires a 35mm worksurface cut-out. 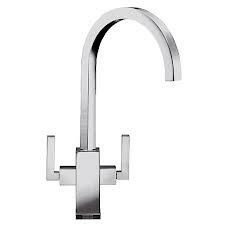 Franke have recently produced a new patented Tap Brace, as an optional extra for £ 9.95, which will provide a solution to the problem of ‘flexing’ of heavy taps on some stainless steel sink models. 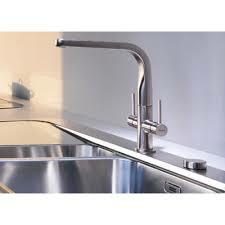 To brace the tap, you either need a piece of wood or chipboard which can be screwed across the underside of the worktop cutout and the existing tap can be fixed through a hole in this, or you can utilise a tap brace. 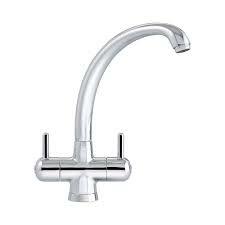 In this way the tap is effectively secured to the underside of the strut and not to the underside of the sink, and this reduces any tendency for the sink to flex when the tap is turned on or off. 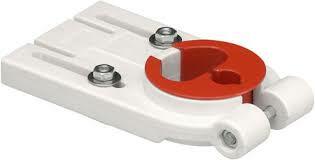 Fitting directly to the worktop, the tap brace has a variable collar which fits all models of taps. 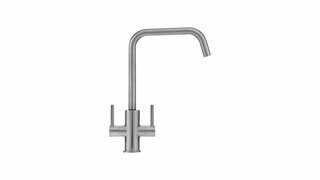 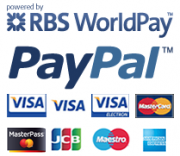 In the unlikely event that you should experience any defect in the materials or workmanship, Franke taps are guaranteed against defective materials and workmanship. 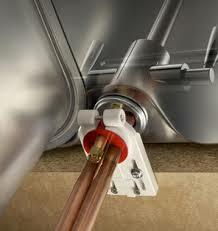 1 YEAR in relation to coatings and finishes.